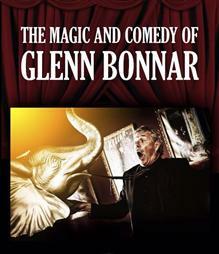 Glenn Bonnar - Magic Comedy Magic Comedy with the use of caricature drawings among other objects. What a fantastic act. He will move you with laughter and audience participation.